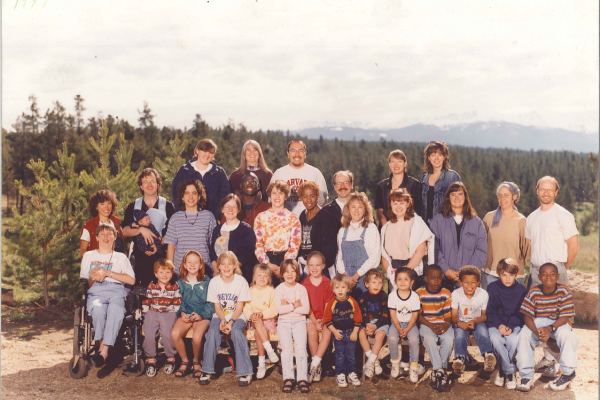 The Chinook Fund was founded in 1987 during the Ronald Reagan era, when a group of young, progressive philanthropists came together with a timely idea. Inspired by the recent founding of the Funding Exchange in New York, our founders wanted to birth to a foundation that would support small, grassroots organizations working for peace, human rights, and economic justice. They wanted the foundation to be held accountable to the communities it served, and to provide a way to hold activist organizations accountable to those communities. That thinking led to the launch of our community-led grantmaking committee, and now Giving Project, which makes all funding decisions for Chinook. 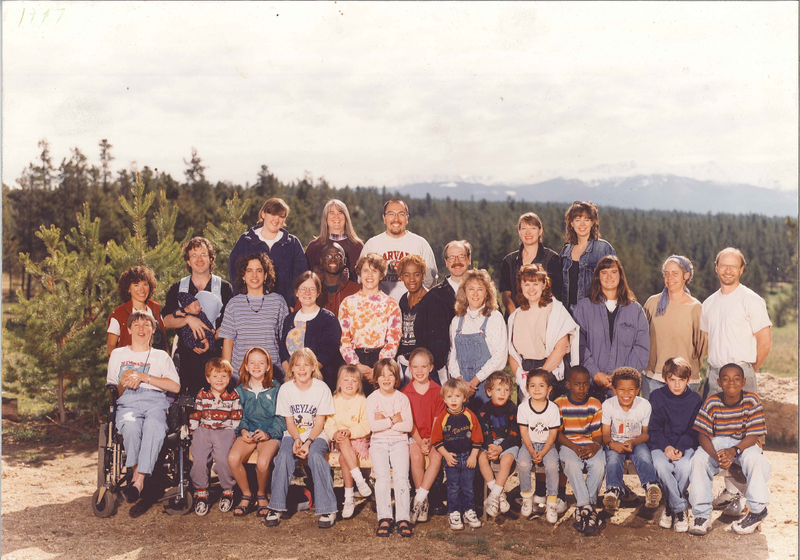 Throughout the 1990’s Chinook Fund took a chance on providing seed money to many critical movements and organizations. When it was controversial to fund LGBTQ organizations after Amendment 2 was passed, Chinook led the way in providing grants to those organizing in response. When it was considered risky to fund groups organizing undocumented immigrants, Chinook was the first to lend its support. 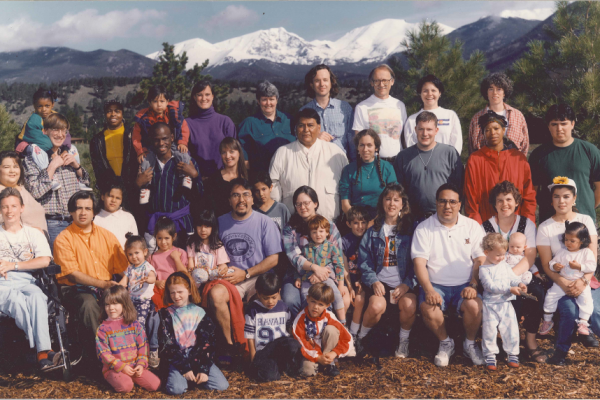 Chinook provided the first start-up grant, technical assistance, and consistent funding during the early years of many leading social change organizations in the state, including Colorado Progressive Coalition (now COPA), 9 to 5 Colorado, Padres Unidos, Land Rights Council, Compañeros, Centro Humanitario and many more. 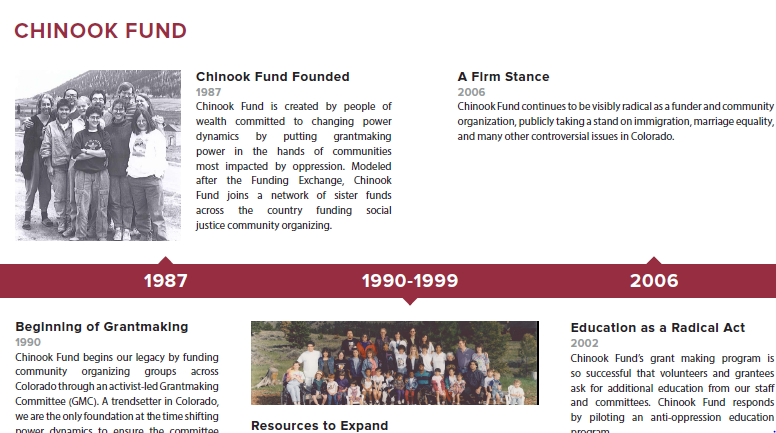 While Chinook Fund had long recognized racism as one of the most dangerous and pervasive barriers to social justice in our society, in 2002 the organization embarked on an intentional journey to look inward and examine the impacts of racism on every aspect of the organization and Chinook’s work. Though Chinook started with race, the community quickly realized that they could not understand oppression without also talking about sexism, classism, heterosexism, ableism, etc. This process was transformational for the organization and brought a diverse group of leaders at every level. 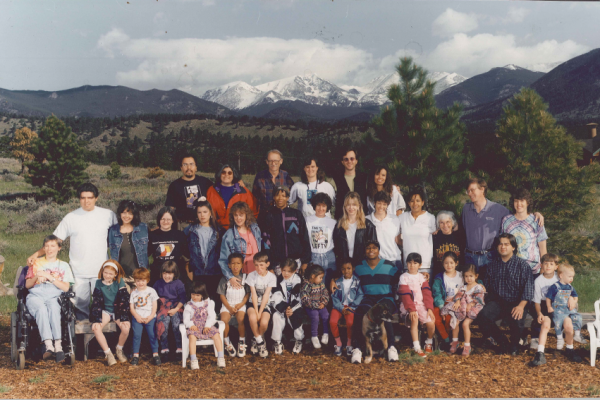 In this new millennium, Chinook Fund plays a critical role in supporting Colorado’s progressive movement and funding emerging issues. We continue to discover new groups who are working on a local level on the tough issues of our time. We invite you to join Chinook Fund by making a donation, volunteering or applying for a grant. Measuring social change is much like doing the work – a multi-faceted, interdisciplinary approach is necessary to capture the full range of our efforts. When looking at our impacts, we at Chinook Fund like to say that the who we fund is only half of the story; the other crucial half is how we fund. 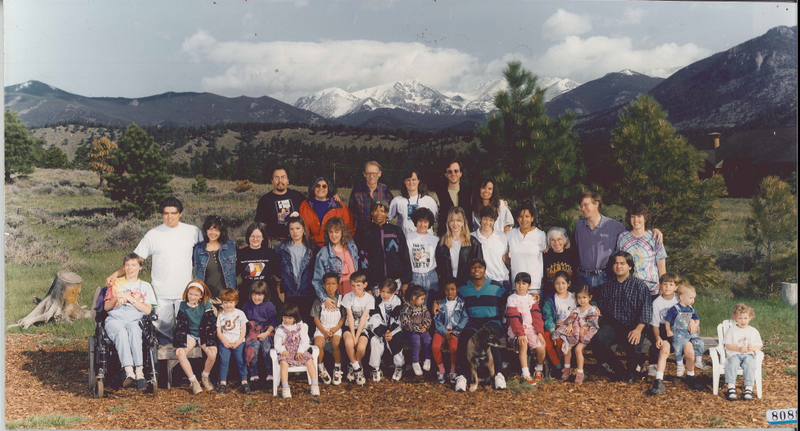 Over 30 years, we have deftly honed our criteria to reflect effective community organizing and advocacy as reflected by our philosophy and practice. All of our grantees, including the groups highlighted in the following timeline snapshots, embody our guidelines of being Constituent-Led, Community-Wide, and creating a Lasting Effect. The events and organizations highlighted in the following pages are just the beginning of a large undertaking here at Chinook Fund to categorize and display the long-term effect of our funding and community engagement. 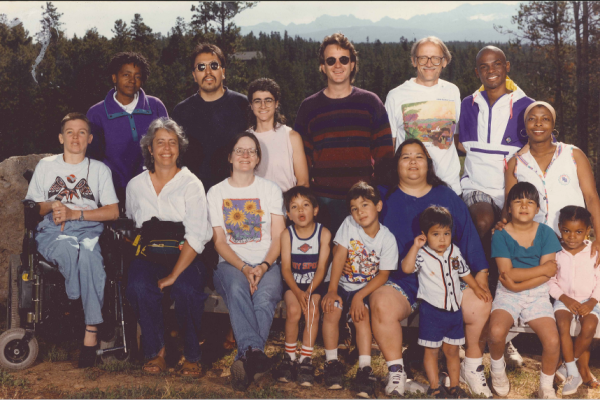 While we know as well as you that this work is far from over, we celebrate the great strides made over the last 30 years by our grantees and community.